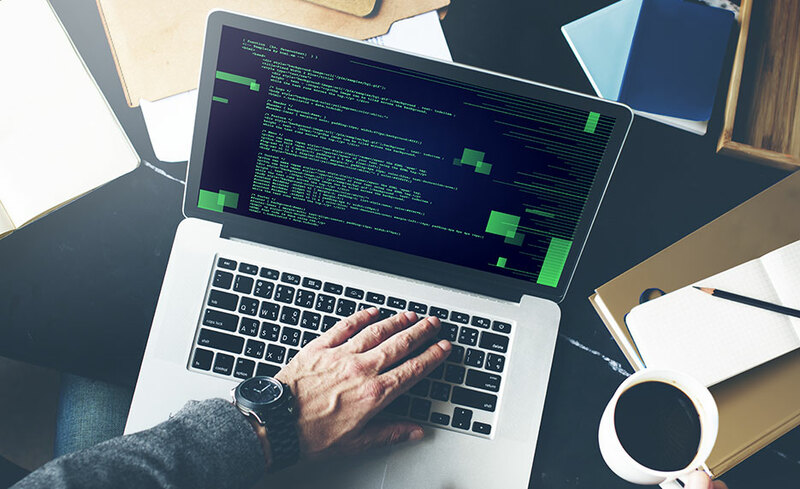 This combined Oracle SQL and PL/SQL Developer with Java Programming training is ideal for those looking to get started in each of these coding languages. The Java programming portion covers most Java syntax elements, concentrating on fundamental and universally useful elements, while providing an overview of many more advanced elements. You will learn to write useful Java classes, applying Object-Oriented concepts such as inheritance, and create Java programs that work with these classes. Early in the course the concept of objects is introduced so that later concepts can be discussed from the perspective of object orientation. This program will also teach you SQL, to build applications or generate business reports, master SQL using an Oracle database, and learn PL/SQL extension language to write sophisticated queries against an Oracle database. This SQL training course is designed for with the beginner in mind. You will learn Java syntax elements, concentrating on fundamental and universally useful elements, while also gaining understanding of more advanced elements. You will also learn to write useful Java classes, applying Object-Oriented concepts such as inheritance, and create Java programs that work with these classes. This program also teaches you how to use SQL to build applications or generate business reports, master SQL using an Oracle database, and learn PL/SQL extension language to write sophisticated queries against an Oracle database. This program prepares you to enter the job market as an entry-level Oracle SQL and/or Java Developer or take on more responsibility within your current role. Dual monitors are helpful but not required. Anaconda (download and installation instructions are provided in course). Java (download and installation instructions are provided in course). Visual Studio Code (download and installation instructions are provided in course). There are no prerequisites to take this course, however some prior programming language knowledge is helpful. This program does not prepare you for a certification but prepares you to enter the job market as an entry- Oracle SQL and/or Java Developer.